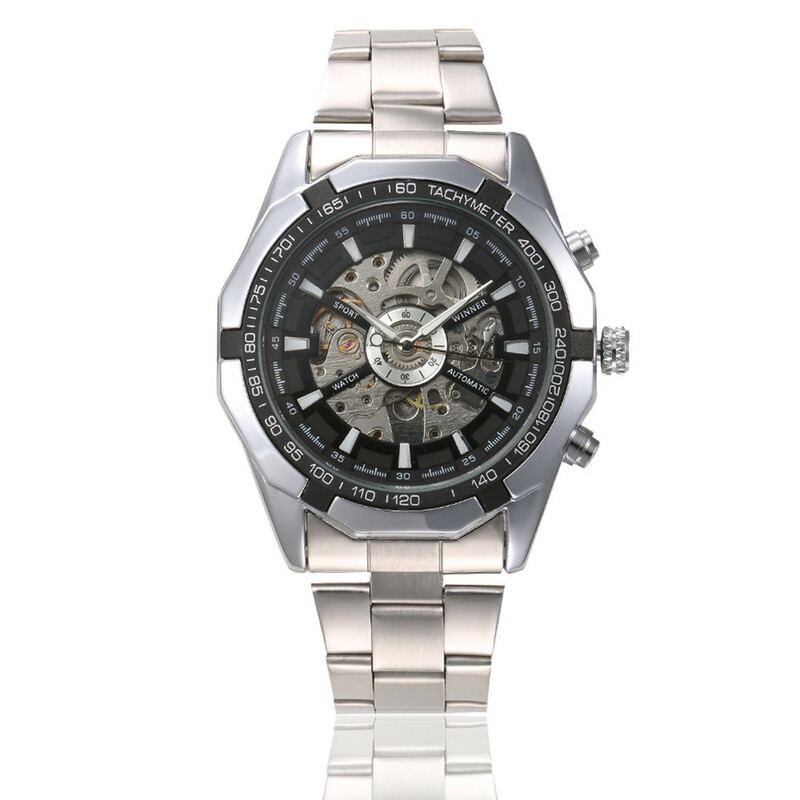 Successfully Added Cool watches For Men Skeleton Mens Black Automatic Mechanical Sport Wrist Watch Stainless Steel Band black to your Shopping Cart. Stainless steel watch case and watch band makes the watch with high strength. Hollow Out design and acurate time display, offers high performanace and with fashion cool style. As a perfect gift for your friends or husband.